I love shoes. Not kidding, once when Dan and I moved house we had to enlist our friend Matt and his Land Rover to help move my shoe collection. No joke. I mean, some of that is down to me having a big collection of goff-boots, which take up loads of space, but still. I think I get it from my dad, bizarrely, but the shoe love is very real. When I was contacted by Cloggs a few weeks ago, asking if I would like to review a pair of shoes… well of course I jumped at the chance! Through spring and summer I can often be found basking in the lazy comfort offered by my trusty black canvas Converse All Stars. 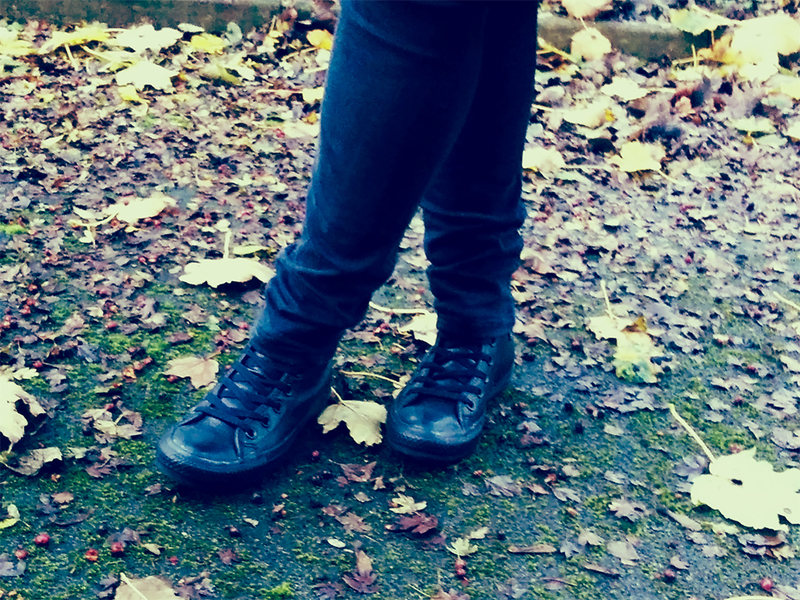 I love those Chucks like they’re an extension of my body, but they are not so good in the wet, drizzly, dreary weather we’re experiencing now as autumn gives way to winter. This is largely down to me having worn them to death since I got them pre-wedding, ahead of ordering our custom wedding Converse. 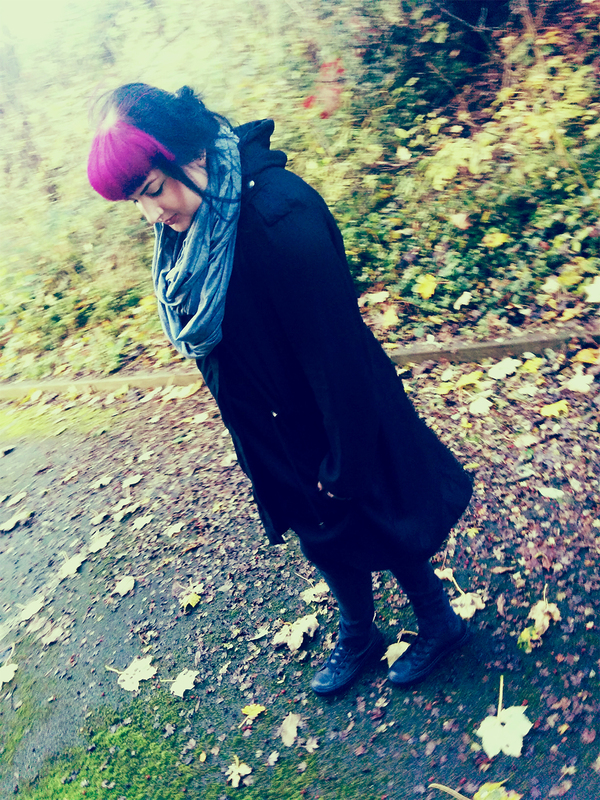 Choosing a pair of shoes to review was easy – enter the black leather Converse All Stars. These babies have all the simple styling of my canvas Chucks, but with the extra warmth and hardiness of leather. I absolutely love that the rubber detail on these is all black – it’s so understated! I have to say, I’m really impressed with the range of Converse shoes available at Cloggs – both high tops and low tops, in so many colours and finishes. Not to mention that the delivery was super fast, and Cloggs offer 10% student discount and 110% price match guarantee! I wouldn’t hesitate to recommend ordering through Cloggs. Cheeky bonus shot time, here’s my adorable new bag charm, aka “sanity Tribble”. 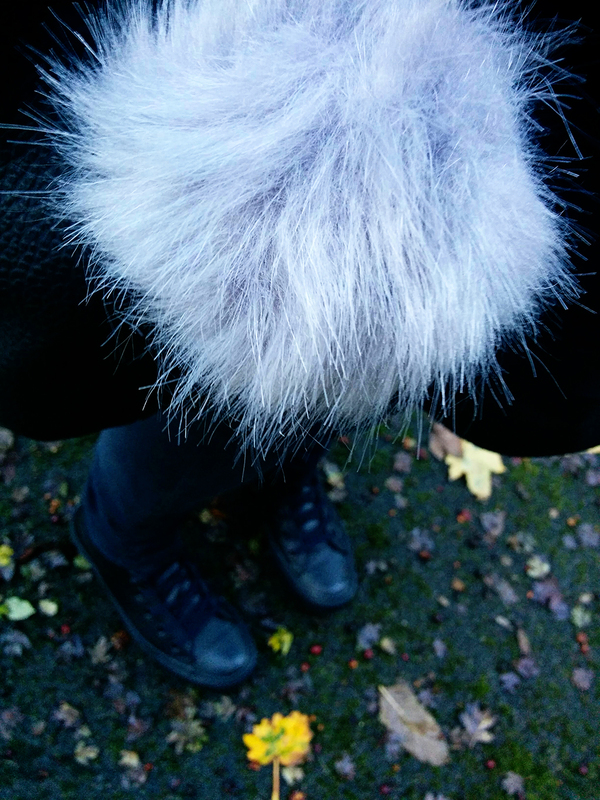 I might have treated myself to a cheap black slouchy faux leather bag from Primark earlier in the week, and felt the need to jazz it up with a fluffy ball jobber… I was so pleased to find this plain grey one in Next! 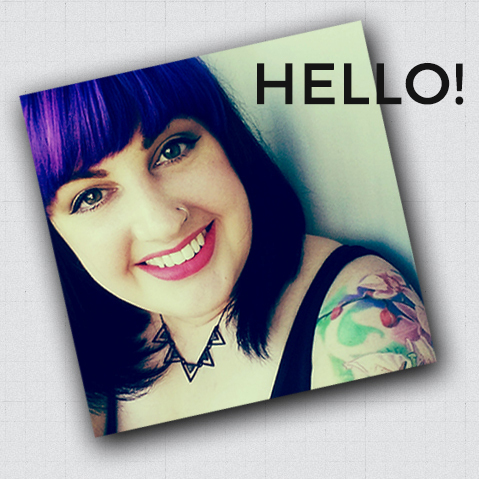 My lovely new Converse were gifted to me very kindly by Cloggs – words & thoughts my own, as if you couldn’t tell. For more information see my disclaimer. Amazing shoes, and I love the fluff ball! My inner 90s chic needs them! They’re so perfect for this time of year, I love them!